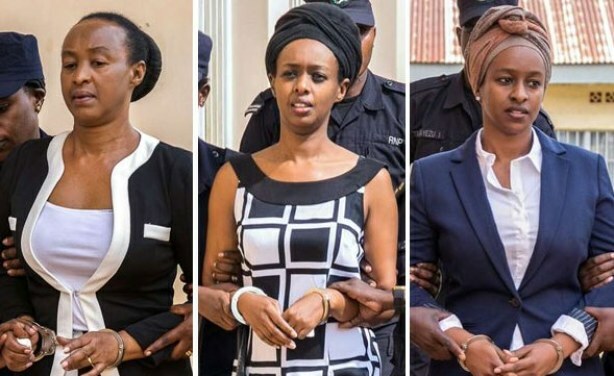 The four individuals who are alleged to have assisted her, have been identified as Tabitha Mugenzi, an aunt of Diane Rwigara who resides in Canada, Xaverine Mukangarambe and Jean Paul Turayishimiye in the U.S. and Edmund Musheija in Belgium. 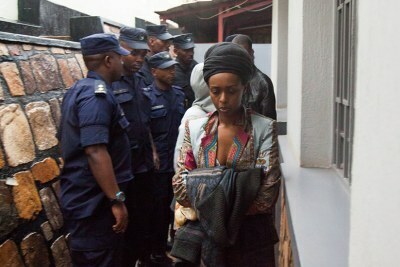 Rwigara is a former presidential candidate and daughter of the late Kigali tycoon Assinapol Rwigara, she was disqualified from running in 2017 polls for allegedly forging signatures of people supporting her bid to run for presidency. She and her mother are in jail, facing charges of inciting public insurrection, forgery and promoting sectarian practices.